In Trinidad and Tobago, we want to understand the impact digital advertising is having on our marketing ecosystem. We want to understand how advertisers are using digital and what the audience looks like. This is a challenge because no current systems exist for tracking digital advertising use. This might seem counter-intuitive because digital advertising provides the advertiser with built in feedback on the audience they are reaching. 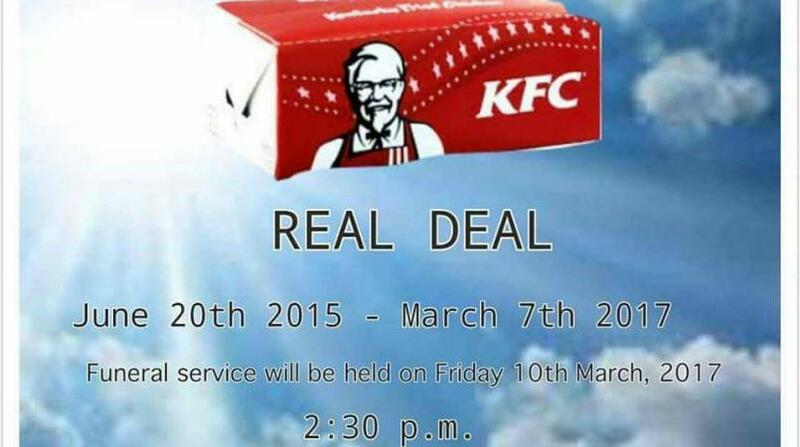 This is one of its major advantages over traditional advertising. But audience information is only given to the advertiser. There is no way to see what that data looks like for all digital advertisers in the Trinidad and Tobago market. Internationally, the big audience research players like Nielsen have created systems to see digital at the macro level. 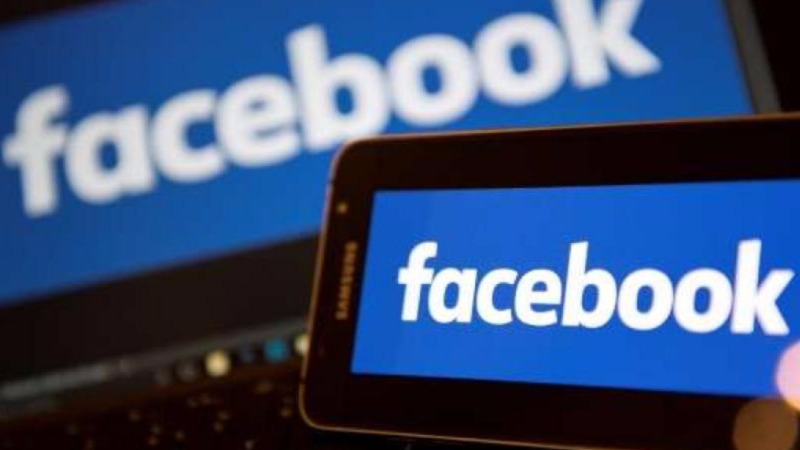 But they’ve looked at the Caribbean region and judged us too small to warrant the expense of collecting information on how we use digital advertising. If we are to get a clearer picture of the impact of Digital Advertising in the Trinidad & Tobago market we must create our own data and reports. 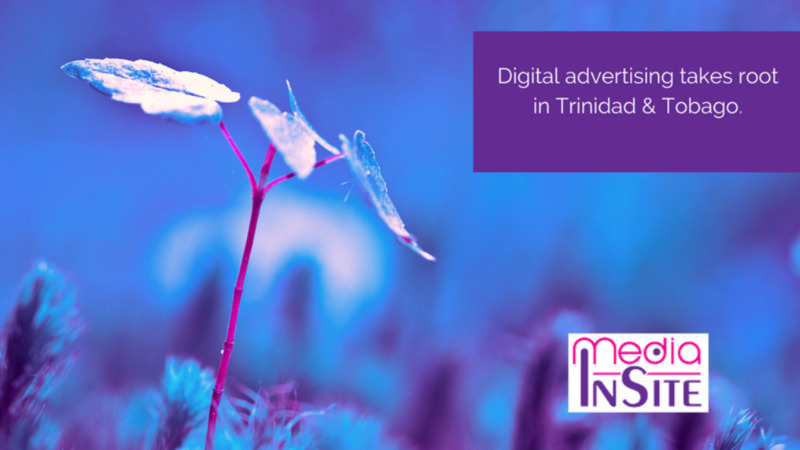 Media InSite has taken the independent step of surveying Trinidad and Tobago’s advertisers to get data on how they use digital advertising in their marketing mix. This first survey is only a small initial data point, very much the tip of the iceberg. And it goes more to perceptions than to actual use. But let’s take one step at a time. Here are a couple of the topline trends we saw in our first survey. The Silver medal goes to Social. Newspaper remains the number one medium for reaching a targeted audience in Trinidad and Tobago. But social media is tied with radio in second place, according to our survey. When asked to rank the importance of different mediums for reaching a targeted audience, respondents put Social Media platforms (Facebook, Instagram, Twitter) and Radio right behind Newspapers. This is a strong showing by Social Media and an interesting reflection of the importance the industry gives to these platforms. 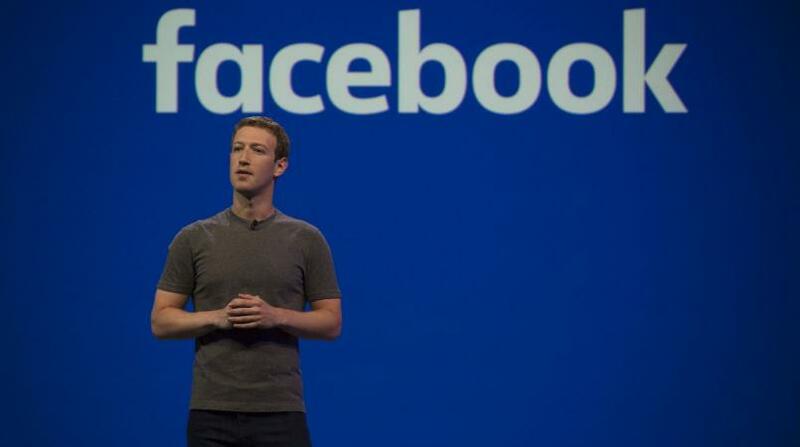 Facebook has led the way in bringing a highly targetable audience to the market with a well-developed advertising product that continues to be the industry leader. The other global juggernaut for digital advertising, Google, came in down the list. Banner and Search advertising came in below local news sites in importance. Remember, in this survey we are NOT working from actual spend numbers but rather asking people in the advertising industry their perception of the importance of the identified channels. Digital growth outlook appears positive. The industry seems to be embracing digital advertising channels with a majority of respondents expressing a positive reaction when asked to think about the impact digital advertising had on their business last year. Internationally you can see that much if not all of the growth in advertising is being driven by digital. While this satisfaction snapshot seems to point to a similar trend in Trinidad & Tobago’s market, it is only a snapshot so we would advise caution in interpreting the data, but it would not be a surprising correlation given the global trend. We are very pleased with the response we got to this survey. It has given us some valuable feedback that we will be using to help guide our next steps. Our goal is to build a complete picture of the advertising markets we monitor. We look forward to continuing to work with all of you. Every person who took part in the survey has received a copy of the results. If you are interested in taking part in the next survey, please feel free to reach out to us at Media InSite so we can include you in any next steps as we continue down this path. Media InSite is an independent, Port of Spain-based advertising data service specialising in competitor intelligence and ad placement auditing for brand managers, ad agencies, and media houses. Operating since 2011, the company records and indexes advertising content in Barbados, Grenada, Guyana, Jamaica and Trinidad & Tobago. Statistics in this report are based on information from our proprietary digital system that logs all instances of pre-recorded spot advertising on monitored radio, TV, and cable channels along with staff-indexed newspaper display advertising content.